Buy some music from Austin artists, at a show, or by supporting one of our local record stores. Head to Waterloo Records and pick up a copy of the new All ATX benefit compilation, I Want My All ATX, featuring 80s covers from Shakey Graves, The Octopus Project, Shinyribs, Mobley and more. You can also shop at businesses who support Austin music! 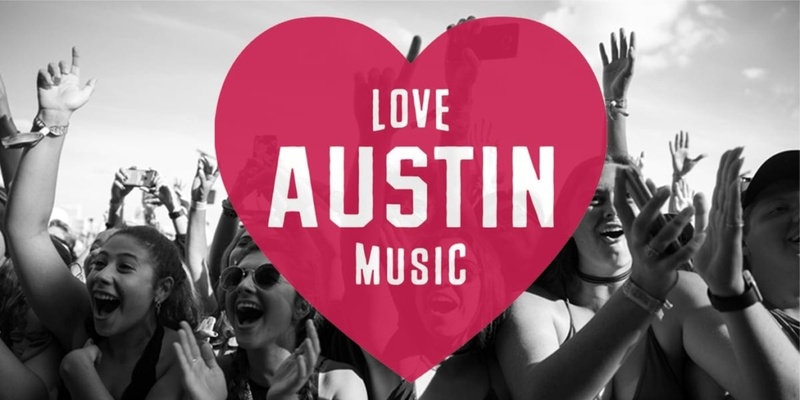 See a list of Austin businesses with special Love Austin Music Month offers. Own a business in Austin? Create a special offer for your patrons for the month of February that directly benefits Austin music or encourages your patrons to support it, and share your offer on our list! 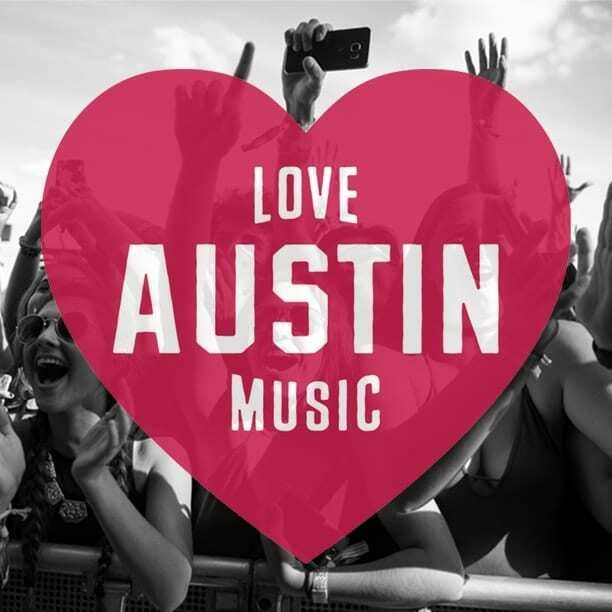 Now get out there and LOVE AUSTIN MUSIC!